Many Chapter members say that the most important benefit realized from membership in the Ontario Chapter is the opportunity to rub shoulders wit leading-edge practitioners. 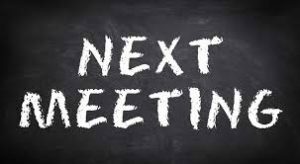 From engineers to product suppliers, almost every discipline in concrete construction can be seen at a Chapter meeting or event. And things are not always strictly business! 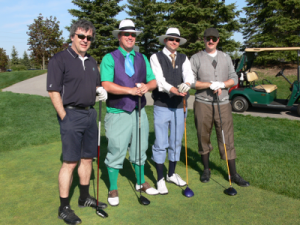 The Ontario chapter holds social events such as the annual President’s Golf Tournament and the very popular Lobsterfest & Pigroast. 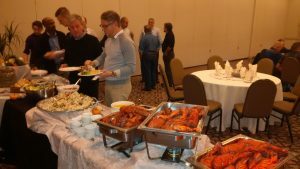 The Ontario Chapter conducts its annual Fall Concrete Seminar. Topics of past seminars include “Innovations in concrete performance” and “Sustainable concrete construction”. Do you require ACI certification? We offer Grade 1 Concrete Field Testing Technician and Concrete Flatwork/Finisher certification courses throughout Ontario. Students registered at Chapter approved Ontario Universities and Colleges may apply for scholarships ranging in value from $500.00 to $1000.00. 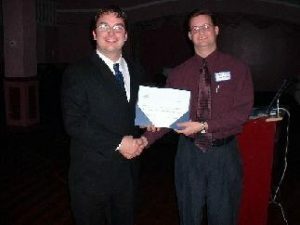 Visit the Chapter web site for an up-to-date listing. Your peers in concrete construction are probably already members of the Chapter. 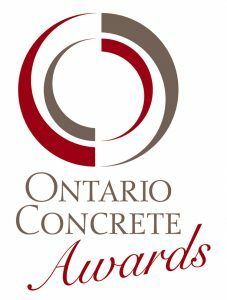 Join them and be recognized as someone committed to improving concrete construction. Assist with training, education programs or social events. Your new friends will thank you and your career will benefit greatly. Make a commitment to your success! Join ACI Ontario Chapter Today!